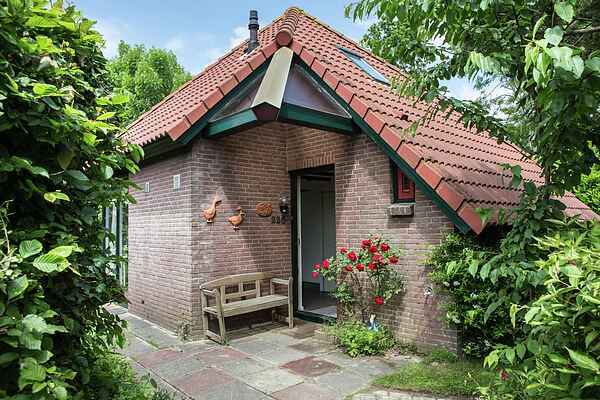 On a park located near the Grevelingenmeer, you will find this holiday home 200m from the Grevelingenbeach. Further down the road is the marina of Herkingen Marina, with the associated facilities including a restaurant and terrace with view on the ships. In the immediate vicinity you can cycle, walk or just walk on the beach of the Grevelingenmeer! The cottage has been completely renovated. It offers a cozy kitchen with all amenities, including dishwasher, a cozy seating area with fireplace, a separate shower separated from the bathroom. From the dining area you have direct access to the terrace. The garden surrounding the house offers you a lot of peace and privacy. ATTENTION: This house is only rented for private recreational use and not for business purposes (companies). City Trip: Zierikzee, Middelburg, Goes, Beach Trip: Renesse, Burgh-Haamstede. General Info: ============= www.zeeland.nl Atraction/amusement: ==================== www.neeltjejans.nl www.destoomtrein.nl www.zeelandnet.nl/foto/bekijk/foto/id/5919/Hoedenskerke_Mini_Spoor.html www.vlindertuindeberkenhof.nl www.dezwaakseweel.nl Rotterdam: ========== www.diergaardeblijdorp.nl www.spido.nl/default-site.aspx?TaalID=3&MenuID=12&ID=12 www.euromast.nl Nature: ======= www.trouwcommunities.nl/groen/natuurtochten/439.html "Roundtrip (or single and retour by bike) on vessel "Den Osse -> Scharendijke"